The Rolling Stones Song of the Day is Flight 505. 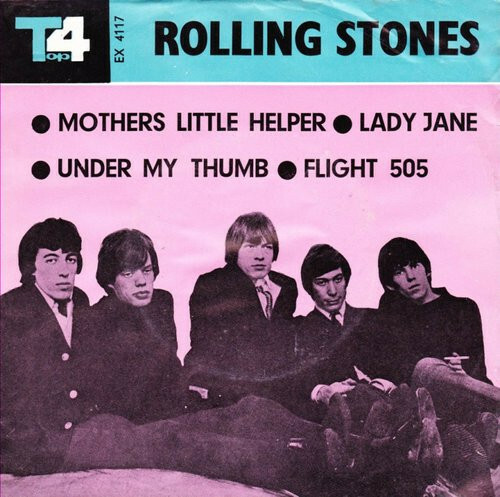 Flight 505 which opens side 2 of the UK version of The Rolling Stones break through Aftermath album- was written by Mick Jagger and Keith Richards. The song is an example of Mick’s black humor- the man in the song is leaving on flight- to begin a new life-things are going great until Flight 505 crashes into the ocean. In his book Stone Alone Bill Wyman said that Flight 505 was the flight that took The Rolling Stones across the Atlantic Ocean to America for their first tour in 1964. The song was written at the Beverly Hills Hotel right before The Stones went into the recording studio. Nothing really special about this song.